Candidates can check Assam Police Constable result at the official website assampolice.gov.in. 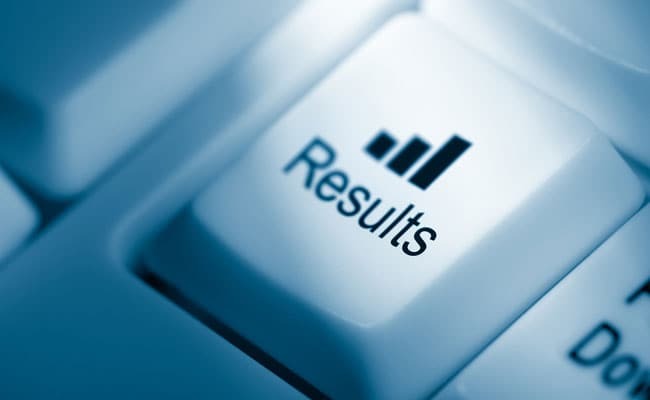 New Delhi: Assam Police has declared the result for the Constable recruitment exam held for selection to 2564 posts in pursuant to advertisement dated 10 December 2015. Final recommended list has been released for the districts of Lakhimpur, Baksa, Morigaon, Dibrugarh, Cachar, Barpeta, Chirang, Dhubri, Goalpara, Tinsukia, Karimganj, Hailakandi, Hamren, Dima Hasao, Karbi Anglong, Guwahati City, Kamrup (Rural), Golaghat, Jorhat, Nagaon, Kokrajhar, Nalbari, Sivasagar, Udalguri, Sonitpur, Bongaigaon, Dhemaji, Darang. Candidates who had appeared for the examination can check their result at the official website assampolice.gov.in. How to check Assam Police Constable recruitment result? Candidates can find their result using their roll number, name and date of birth. Details have been released for Aggregate marks secured in physical efficiency test, Total marks secured in Extra Curricular Activities & Special Skills, Total marks secured in Written Test and Grand Total Marks secured.